On April 7 at approximately 10:12 a.m., patrols were dispatched to Courtney Way for numerous phone calls reporting narcotics activity. Upon arrival, police contacted a male further investigation of his vehicle allegedly revealed contraband. 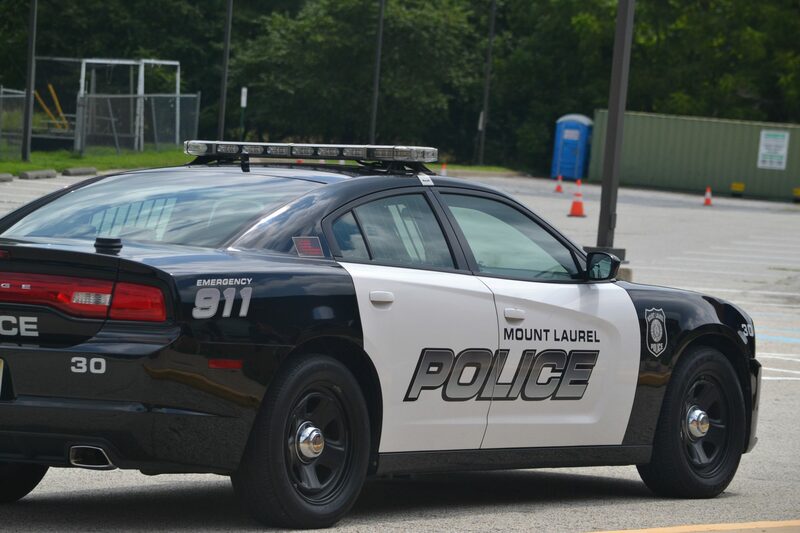 Police then arrested the 18-year-old male from Cherry Hill and transported him to MLPD headquarters for processing. Police then released him pending his future court date. On April 7 at approximately 12:54 a.m., police conducted a motor vehicle stop in Larchmont Place and police arrested a 24-year-old male from Burlington for alleged possession of narcotics paraphernalia. Police transported the male to MLPD headquarters for processing. Police then charged the male and released him pending his future court date. On April 5, at approximately 8:43 p.m., patrols responded to Wegmans for a report of a shoplifting. Upon arrival, police placed two males from Camden under arrest for allegedly shoplifting various items without attempting to render payment. Police subsequently found one of the males to allegedly have various narcotics paraphernalia in his possession. Police transported each male to MLPD headquarters for processing. Police released one male pending a new court date and the police turned the other male over to another jurisdiction with an outstanding warrant.